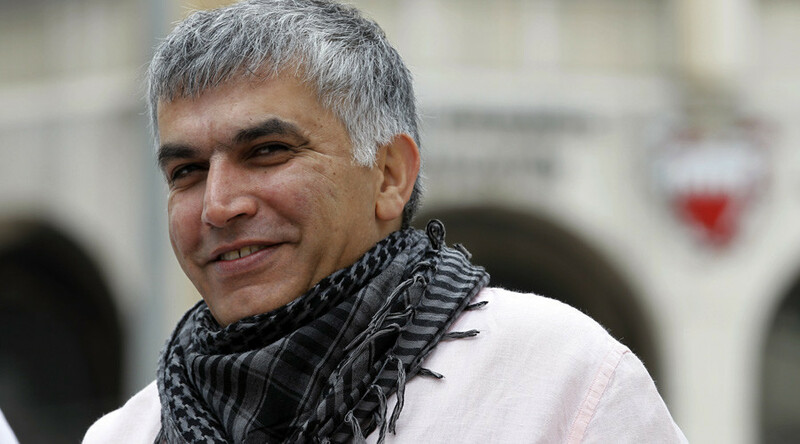 Prominent Bahraini human rights activist Nabeel Rajab has been released from prison on bail, following a seven-month pre-trial detainment over a series of tweets, but was ordered back into custody over separate investigations. Rajab’s lawyer, Jalila Sayed, confirmed the activist would stay in prison, AP reported. "Nabeel is overall weak because of so many health problems he started facing, including heart problems and other physical issues,” she said. "He's under tremendous stress because of this length of detention." Rajab was arrested on June 13 on charges of “spreading false information and rumors with the aim of discrediting the State” for tweeting and re-tweeting statements that criticized the actions of Bahrain’s forces in Yemen. He has led a busy life of activism from behind bars, most recently focusing on the Saudi-led bombardment of Yemen, as well as human rights abuses in his country’s prison system. The activist had published a series of letters to papers such as the New York Times and Le Monde, for which he faces separate charges. It is likely that he has been ordered back into custody in connection with those investigations. According to Sayed, Rajab was released on bail in the case concerning the tweets because a prosecution witness failed to prove the activist had been in control of his Twitter account at the time of the posts. — Nabeel Rajab (@NABEELRAJAB) 28 декабря 2016 г. "We hope this will end with an acquittal because the case has no evidence," she said. 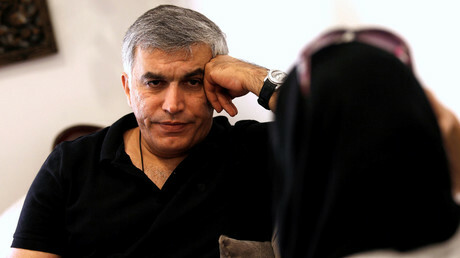 Rajab, a prominent human rights activist and president of the Bahrain Center for Human Rights (BCHR), has repeatedly advocated freedom of expression and debate. He has organized numerous protests against the Bahraini regime since 2011 and has been in and out of jail. Rajab is backed by a number of international human rights organizations as well as the EU Parliament. 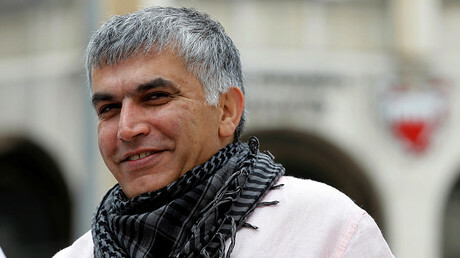 “Parading a human rights defender like Nabeel Rajab in front of a court over tweets is a shameless attack on freedom of expression and is a further stain on Bahrain’s already appalling human rights record,” Philip Luther, director of the Middle East and North Africa Program at Amnesty International, said back in July. The EU Parliament called for Rajab’s release, citing "the ongoing campaign of repression against human rights defenders, the political opposition and civil society, as well as the restriction of fundamental democratic rights in Bahrain." Bahrain has been repeatedly criticized for suppressing basic freedoms. According to Amnesty and Human Rights Watch (HRW), the kingdom continues to imprison activists arbitrarily and subject them to torture.